Our guided fishing trips are designed around your goals. We will provide all rods, lines, tackle and bait for your trip. 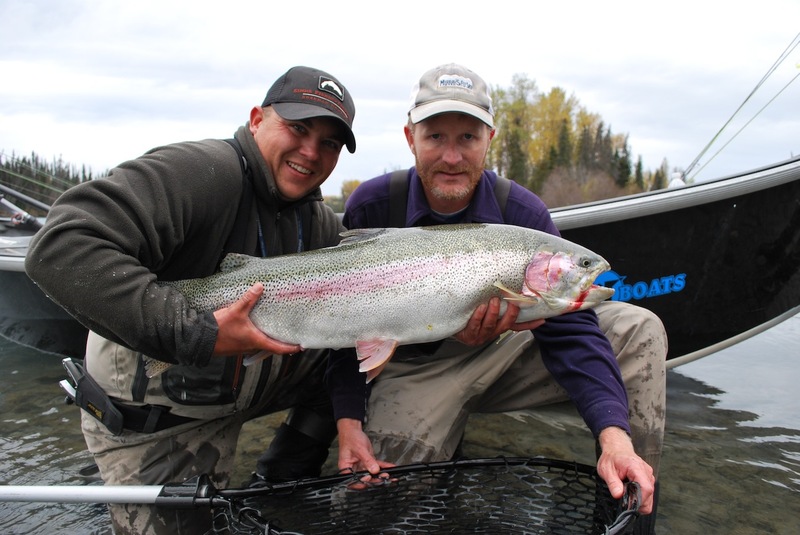 Scott Sager, Alaska Resident Fishing Guide will assist you in making lodging reservations and will be more than happy to help you plan your stay here in Alaska. We offer a professional, courteous and friendly guide service with our primary goal of your happiness, always in our sight! Give us a call and let us show you our playground, you won’t be sorry! Is all of this overwhelming? Give me a call and let me answer your questions, that is the best way to ensure you are getting what you want. When you make the booking, your guide will ask for a deposit of 50% per guide / per day of fishing. You can pay this deposit with your Visa or Master Card. Once we have made your arrangements we will charge the card to secure your booking. If you wish to pay the deposit with a check we must receive the check within two weeks from the day you make the booking. This option is only available for bookings at least eight weeks in advance. The booking is not confirmed until your check clears. In the event that we have not heard from you, or received any deposit, we’ll make one more effort to contact you. If we have not received a deposit within two weeks from the date the booking was made we will automatically cancel all of your reservations. However, we do ask that you contact us immediately if you intend to have your booking cancelled. *Final payment is due 90 days prior to the trip. Once the deposit has been made we will send you a statement that will serve as your confirmation letter. Additional deposits may be required for overnight trips, fly outs, and Halibut trips. We’ll detail the trip out with each individual trip. Deposits are non-refundable, but are held for the client until the following season. We understand that emergencies and life happens, but with a short season, the date you book is yours. If you cancel your reservation for Guided river fishing, Halibut Trips, Overnight Trips or Fly Outs with less than 60 days notice you will be responsible for a 100% cancellation fee if the trip cannot be rebooked. Partial cancellations will be subject to cancellation fees based upon the previous formula (cancellation fees are collected on a per trip basis). Please be certain of your reservation dates. We look forward to helping you enjoy your next fishing vacation!